La Zenia, a popular seaside town in Orihuela Costa, is ideal for quick access to the airports of Murcia and Alicante. If access to beautiful beaches is at the top of your list of priorities, the acquisition of casasespania property can realize your dream! 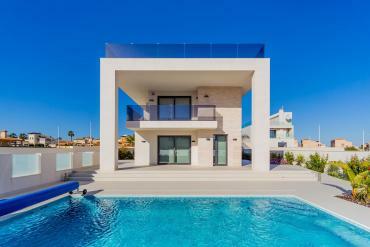 Casasespania offers everyone with such developments as Las Amapolas, Las Marinas, Montezia, Playas Orihuela Costa, Zenia Golf and Zenia Mar, offering a wide range of modern apartments, villas and terraced houses.